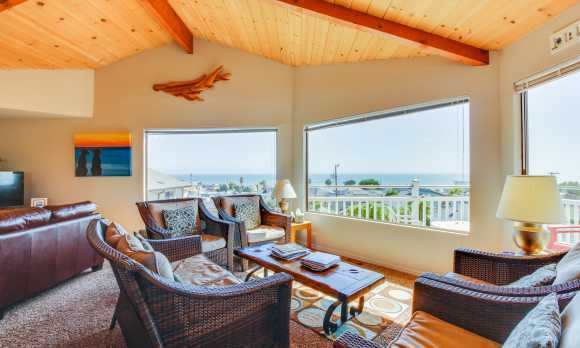 A very large home offering tremendous ocean views with several deck areas. 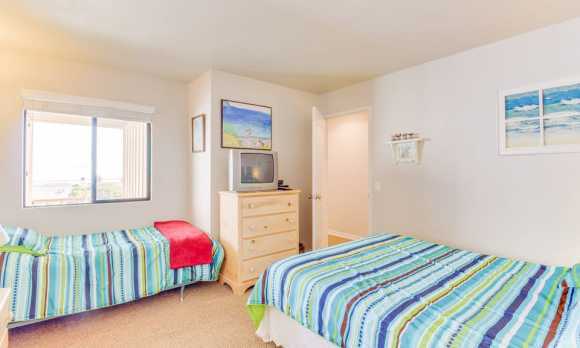 Many amenities, such as TVs, DVD players, iPod dock, charcoal BBQ, washer/dryer and more. 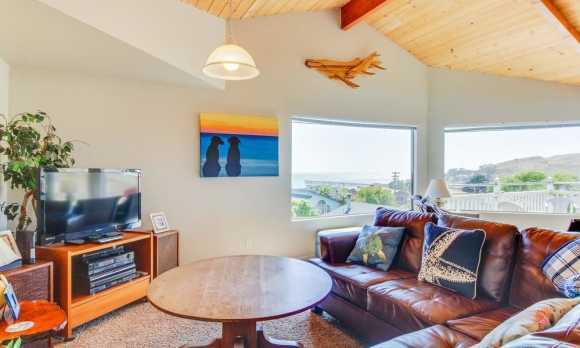 This contemporary, multi-level home is a welcome retreat for an occasion that requires sleeping space for 12 or less people. 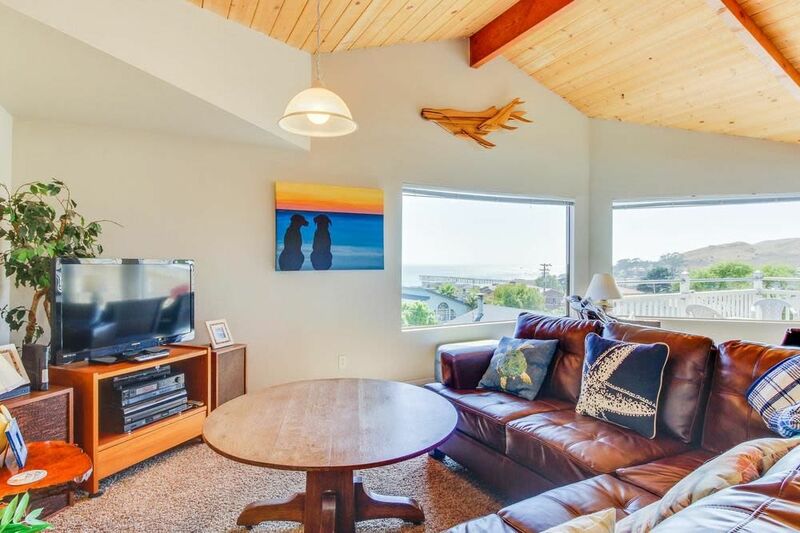 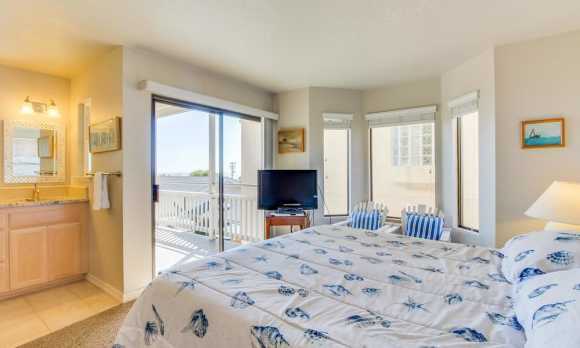 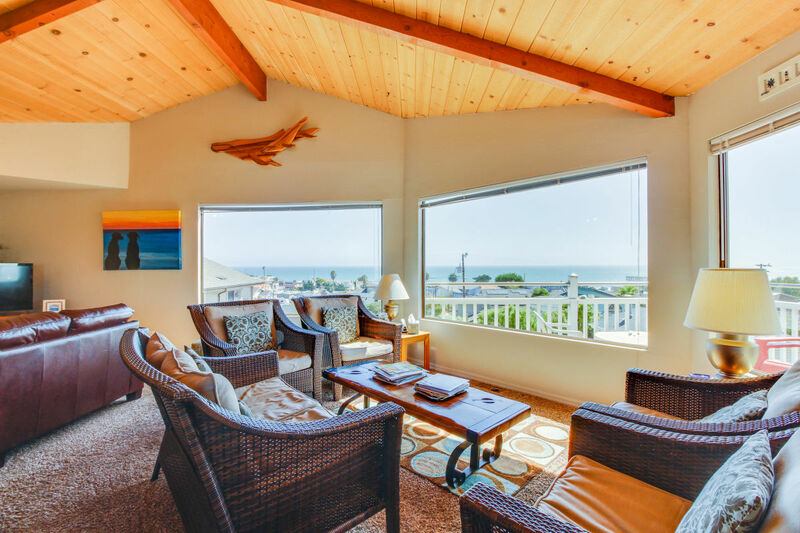 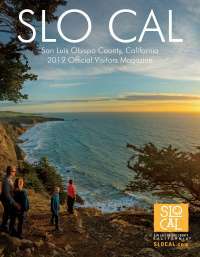 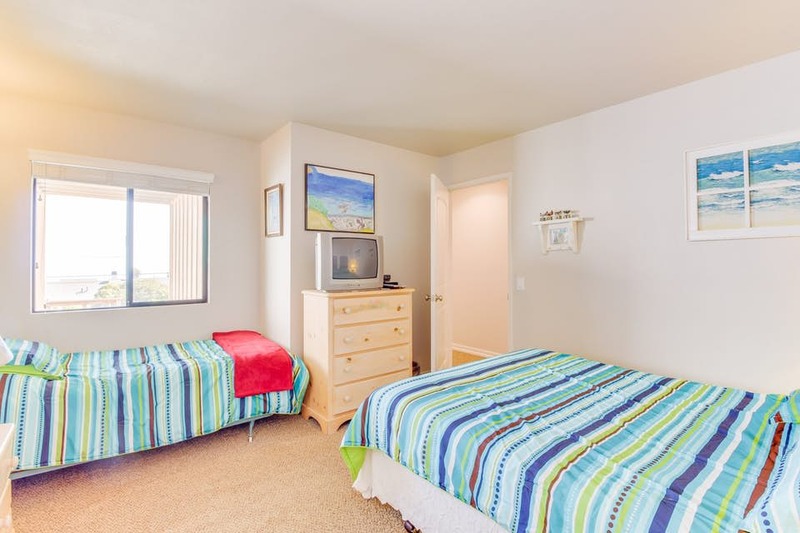 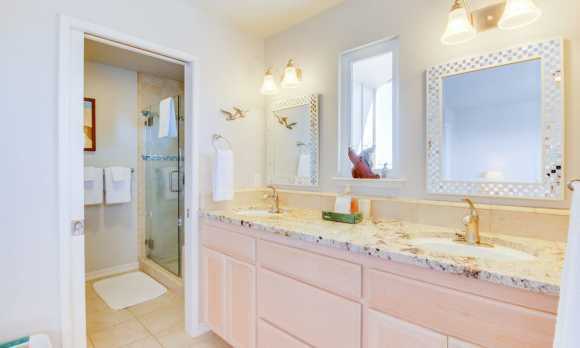 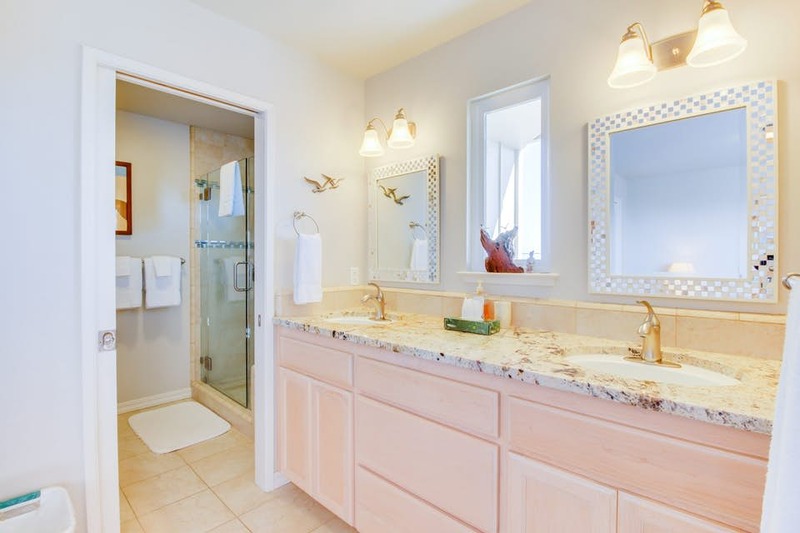 For more information, please contact Cayucos Vacation Rentals.